While it’s still unclear if the iPhone SE 2 even actually exists at this point, new rumours have emerged indicating that the smartphone could get wireless charging functionality similar to the iPhone X and the iPhone 8. According to frequent mobile leaker Ben Geskin, the iPhone SE 2 will feature a glass back, allowing the smartphone to be compatible with Qi wireless charging. Geskin also claims that the iPhone SE 2 has already entered mass production and that it could be set to be released somewhat sonon. The release of the iPhone X, the iPhone 8 and the iPhone 8 Plus marked the first time Apple added wireless Qi charging its tech iPhone line. In comparison, wireless charging has been available in various Android devices for a number of years. 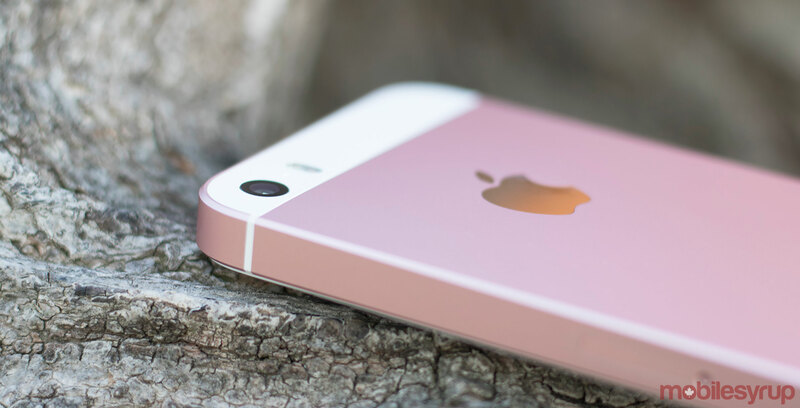 The iPhone SE was first released back in 2016 as Apple’s lower-cost, smaller version of the standard iPhone. The phone features a 4-inch display and the company’s A9 processor. Last week rumours emerged that Apple could be preparing to release three iPhone X-like smartphones, with some devices potentially being revealed at WWDC. This latest report about the iPhone SE contradicts a recent KGI Securities memo indicating that a successor to Apple’s smaller iPhone is not in the works.